Below is a comprehensive list of hotels in Harrold-Odell Country Park. Use the sort links to refine your search or to find featured accommodation in Harrold-Odell Country Park. Many of our hotels in Harrold-Odell Country Park feature no booking fees and best price guarantee when booked through the Pictures of England website. To list your hotel in Harrold-Odell Country Park, click here. 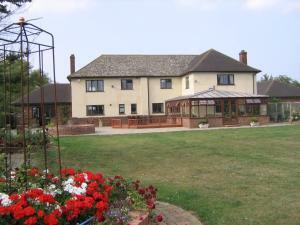 Featuring free WiFi, Skies Call Bed & Breakfast offers accommodation in Buckingham. Free private parking is available on site. The rooms come with a .. Situated 28 km from Oxford and 19 km from Milton Keynes, Courtyard Cottage offers pet-friendly accommodation in Middle Claydon. 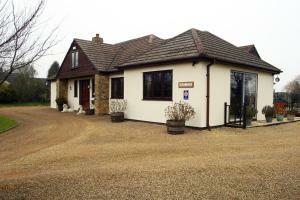 The property is 35 km ..
Cambridgeshire’s Shire Lodge offers bed and breakfast in Bury, just under 10 miles from Huntingdon. On the edge of the village, it has a hot tub, bi..